Face Cellular Cleansing Gel effectively cleans your face on a daily basis. This gel transforms into a fine and unctuous mousse on contact with water. 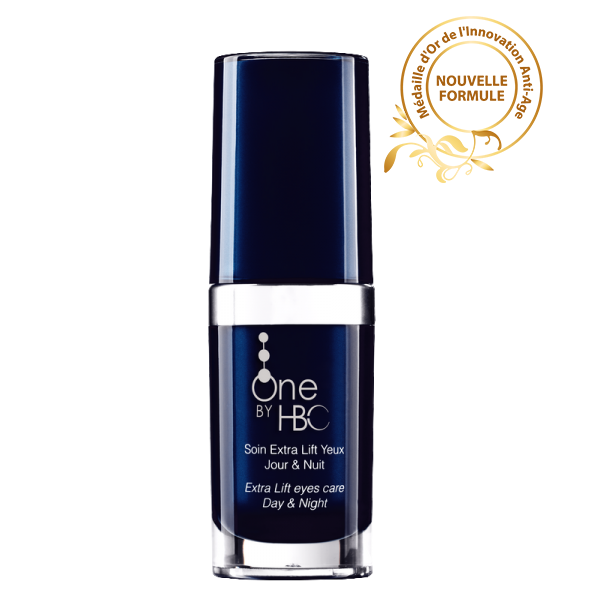 It cleans thoroughly and removes make-up residues while respecting your skin’s hydrolipidic film. Your skin is rehydrated and regains its suppleness and radiance. Moisten your skin and work the Face Cellular Cleansing Gel into a lather by massaging it gently. Rinse thoroughly with lukewarm water. 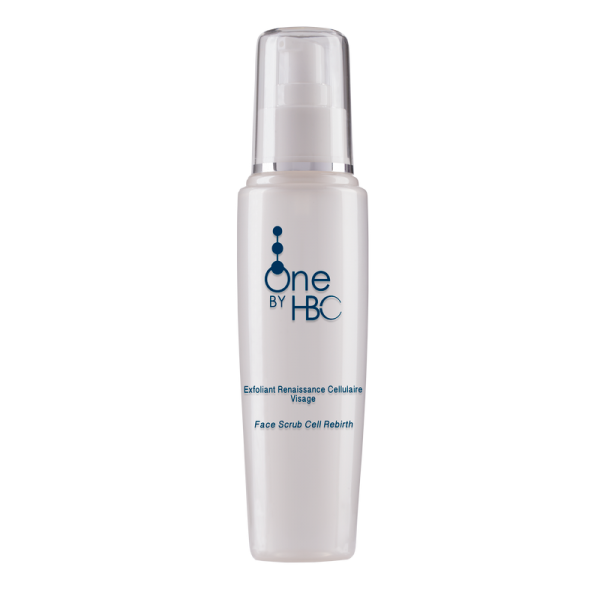 Face Cellular Cleansing Gel prepares your skin to effectively receive the treatments in the One by HBC and HBC One ranges.